You have 48 characters left. 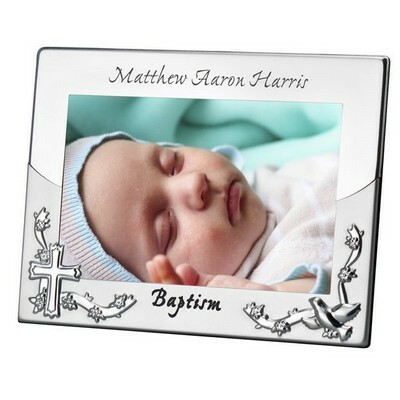 Encapsulate a very special day in a special baby's life with our Personalized Baptism Photo Slate Plaque. 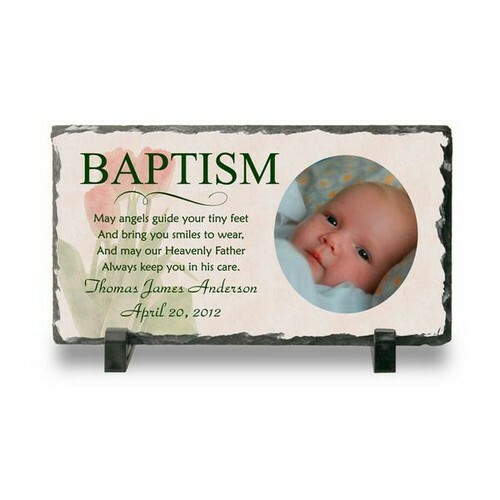 Crafted from polished natural metamorphic with a natural edging, this exquisite Personalized Baptism Frame stands 4 3/4" x 8 1/2" x 3/8", sure to fit perfectly in any nursery or home decor. 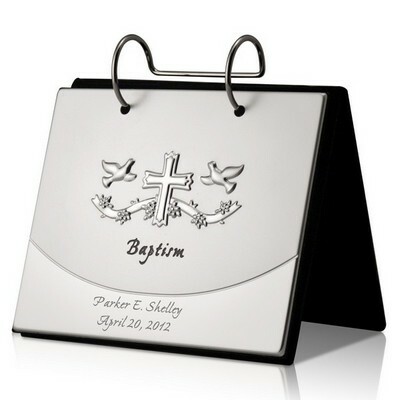 Customize your Baby Baptism Photo Frame with 4 lines for a meaningful printed message, name, date, and baby photo. Our Baptism Plaque will surely be a touching keepsake that the baby's family and friends will cherish for years to come. 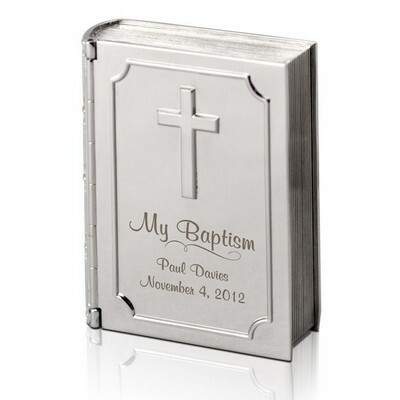 Makes a wonderful and ideal gift to give for a baptism. 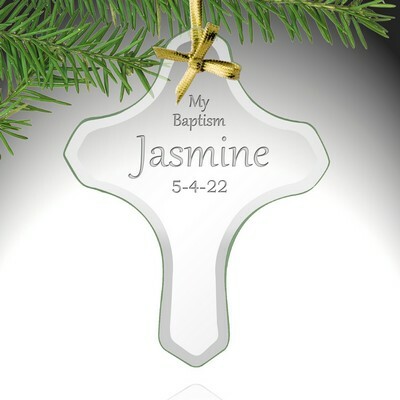 Personalize this gift with a message, name and a date. 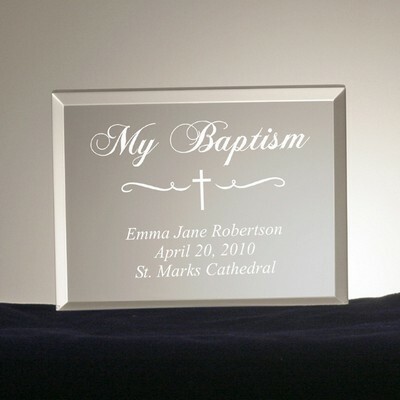 Comments: We had problems uploading the photo we needed on a baptism plaque and the staff here assisted us and made it very easy to get this done. Plague is absolutely beautiful! Will definitely order from here again. 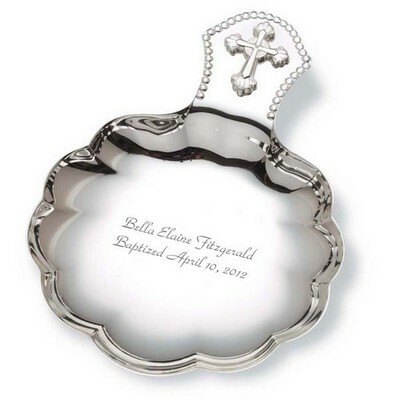 Comments: It was the best baptism gift we could have given. 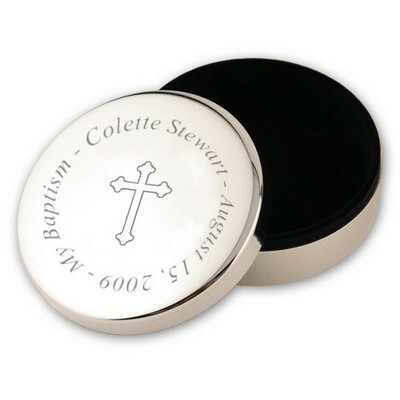 A treasure to last a lifetime. 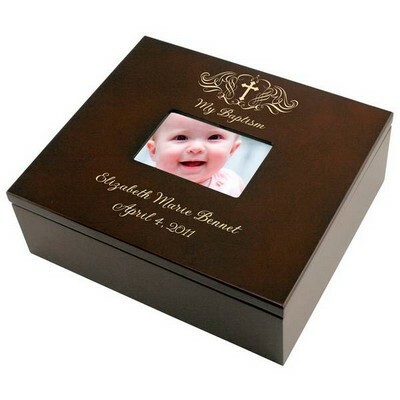 Quick delivery and exceptional work done. 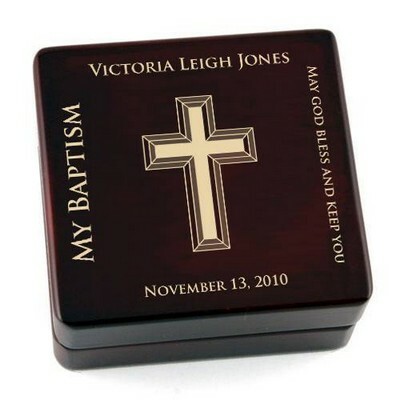 "Very Impressed with this company"
Comments: Any time you order something online you are hesitant. Very Impressed! ~ tks! Comments: It was a great experience. 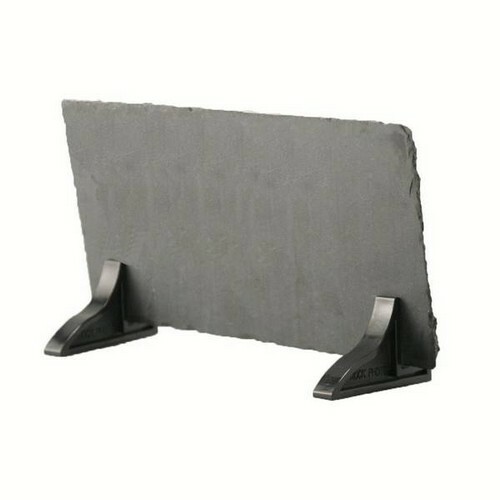 Your website was very easy to use. I had a question about the picture that I downloaded I called the customer service number and it was answered quickly and completely. 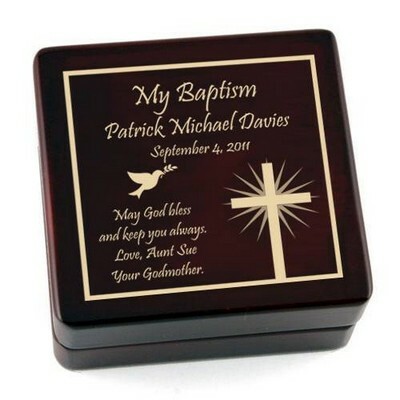 When I received the plaque I was amazed at the quality and how great it looked. I will differently order again.